http://www.jeffreymorgenthaler.com/ This site is occasionally updated by Jeffrey Morgenthaler, he like Robert Hess, also has a few videos on Small Screen Network called The Morgenthaler Method. 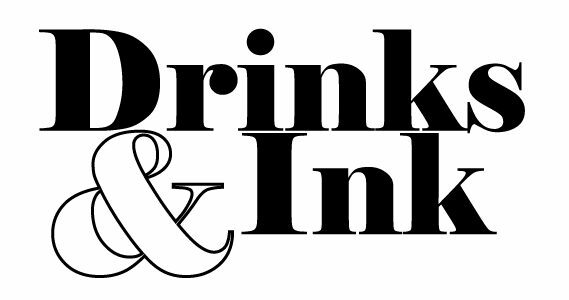 Spirits and Cocktails is another site from a pacific north-westerner, Jamie Boudreau. Although the site hasn’t been active in a few years it does contain some great information, especially for those of you interested in bitters and whiskey. Web research might now be your thing, maybe you’re similar to me and enjoy a physical book in your hand. Here are some books you should pick up and add to your library. 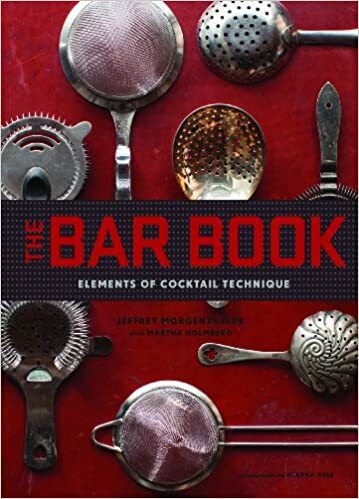 This book is especially important for those bartenders just starting out or need a better sense of direction. It covers matters that frankly some cocktail books overlook. Absolutely a great read and packed with great resources, recipes and guidance. 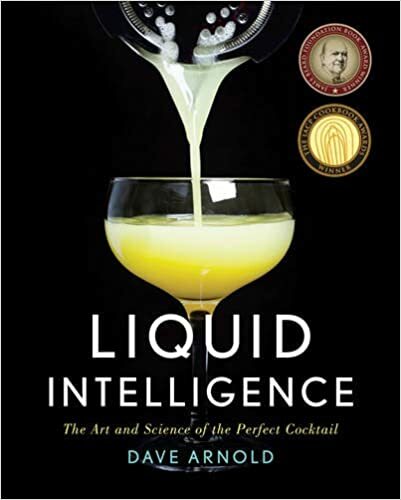 For the intermediate mixologist and bar-mad-scientist, this book reads and feels like a chemistry text book and I say that in the best possible way. The reading might be a little hard to follow but once you pick it up the information is invaluable. Everything we do is based in science and for the bartender the science gets specific. Of course there will be some limiting factors involved like hardware but there are generous loopholes from cover to cover. 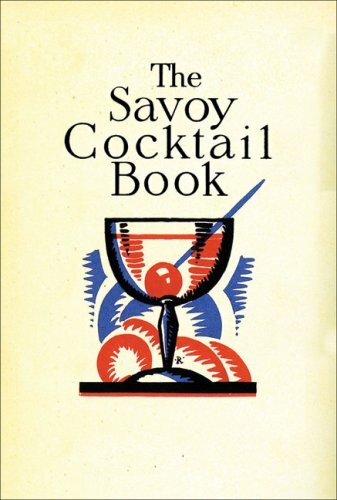 Most of the classic cocktails we know today come from a few regarded books, this is one of them. Check out the recipe for the French 75, yeah, you’ve probably been making wrong this whole time. This book is pages and pages of classics and some rare cocktails that make for a great scaffold for new ideas. 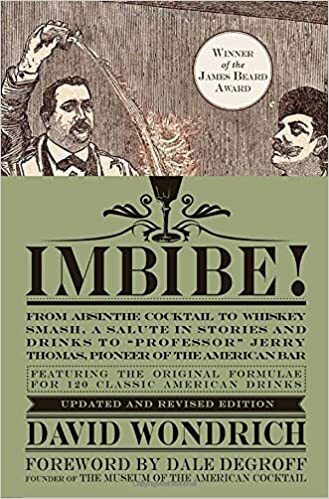 Cocktail writer and historian David Wondrich presents the colorful, little-known history of classic American drinks–and the ultimate mixologist’s guide–in this engaging homage to Jerry Thomas, father of the American bar. 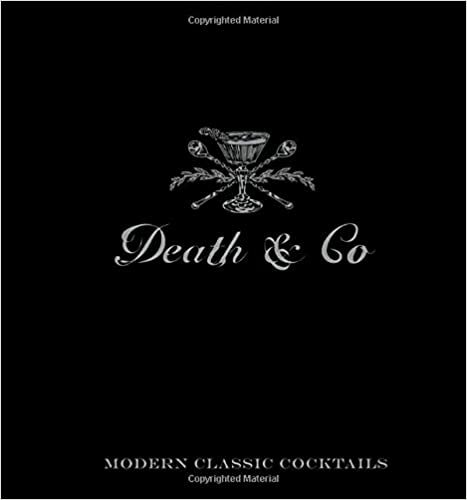 Dead Rabbit Grocery & Grog in Lower Manhattan has dominated the bar industry, receiving award after award including World’s Best Bar, World’s Best Cocktail Menu, World’s Best Drink Selection, and Best American Cocktail Bar. 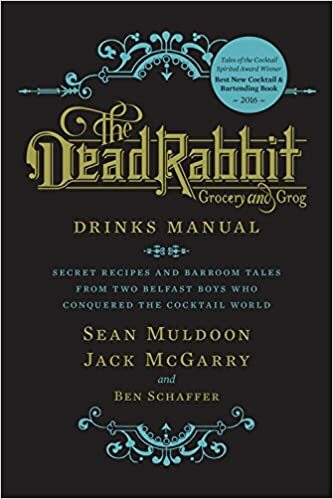 Now, the critically acclaimed bar has its first cocktail book, The Dead Rabbit Drinks Manual, which, along with its inventive recipes, also details founder Sean Muldoon and bar manager Jack McGarry’s inspiring rags-to-riches story that began in Ireland and has brought them to the top of the cocktail world.